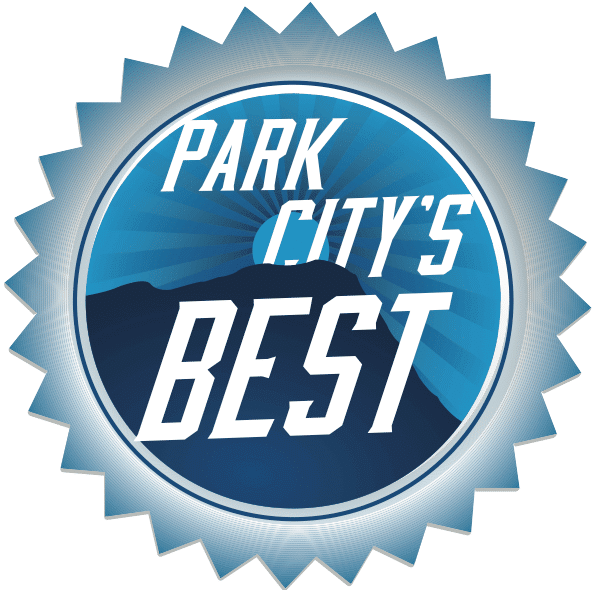 Even though we have been in Park City for over 40 years, we somehow missed the Park Record‘s Park City’s Best Awards. We got involved this year and are honored to have been voted as a finalist for Best Painting Contractor. Thank you to all that voted for us! We greatly appreciate our customers and strive to be the very best painter for them. We love turning homes and other properties into painting masterpieces. A list of all the 2016 Home & Garden finalists is here: 2016 Park City’s Best Home and Garden Winners. Is it Time to Re-Stain the Outside of My House?